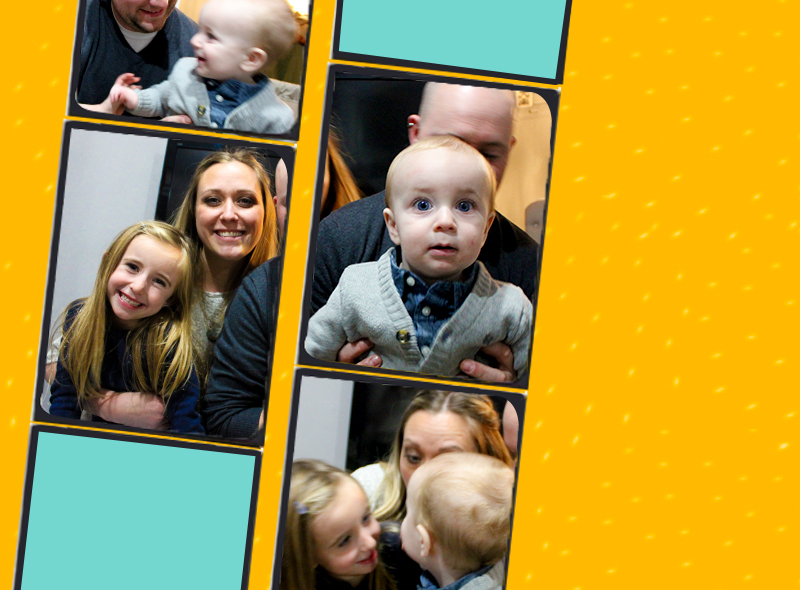 Presenting holiday ideas that #GiftGood by giving back. 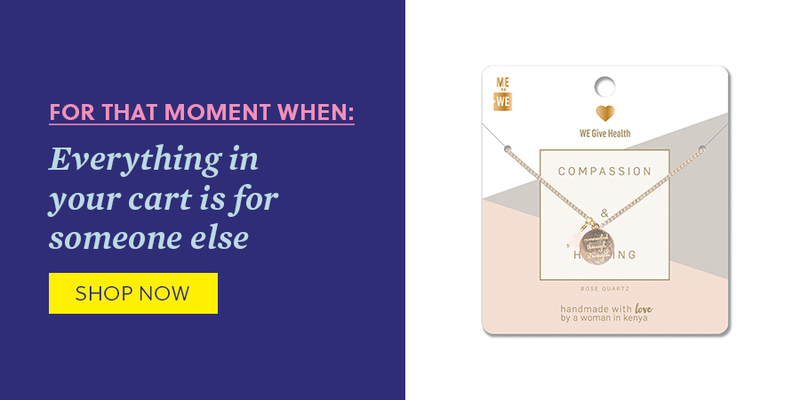 This season, ME to WE has your back when it comes to holiday shopping. Every family has one—the designated holiday gifter. 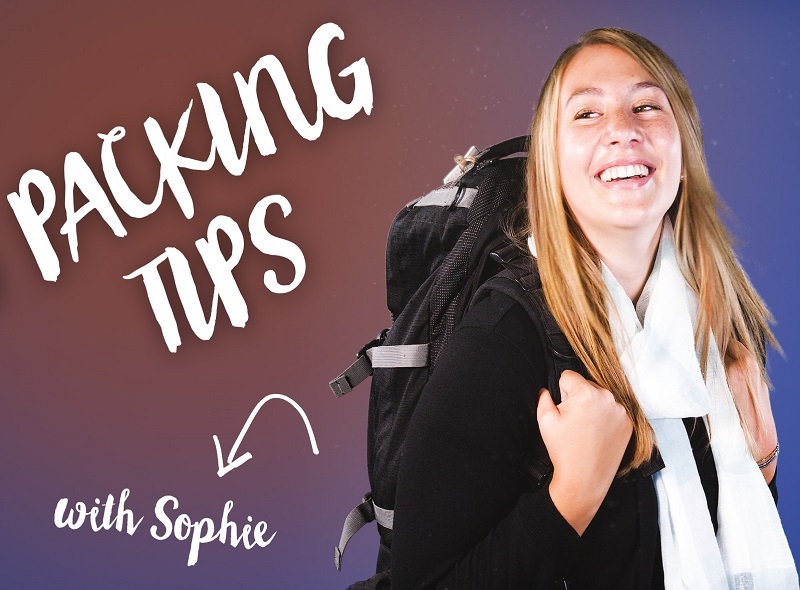 You’re the one who jockeys for parking spaces on multiple trips to overheated malls, hauls shopping bags through crowds like you’re running an obstacle course and remembers everyone on the gift list—after all, you created it. When it all goes well, it’s a small holiday miracle. But sometimes you just need a moment. ME to WE has you covered. Our gift ideas will help you survive holiday shopping by reminding everyone on your list that it’s better to #GiftGood. These gifts are made by artisans from Kenya and Ecuador, providing the women with fair wages and steady work that honours cultural traditions. What’s more, proceeds from every item in our collection gives back to our comrade-in-arms, WE Charity. Help make the world a better place this holiday while you take a moment to cross everyone off your list. You’ve checked off their most-wanted items. 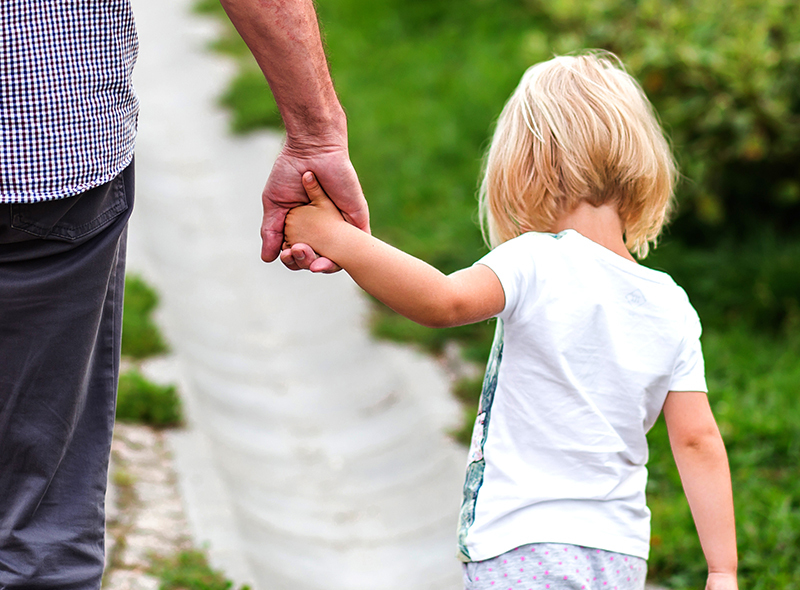 Now, show your kids that giving back can be better than getting. This Start Somewhere Rafiki Bracelet empowers the Kenyan mama who made it with a sustainable source of income and gives back to business training programs for female entrepreneurs. Teach your son or daughter about these artisans—women who are becoming community leaders in Kenya’s Maasai Mara. We love that the future is female. Raise a cool kid who understands why this is a cool gift. Educating the next generation is hard. Show some gratitude with this bracelet, handbraided by women in the Amazon—proud ME to WE Artisans, whose livelihoods are improved with financial literacy and business training. And partial proceeds from purchases support education for their children. 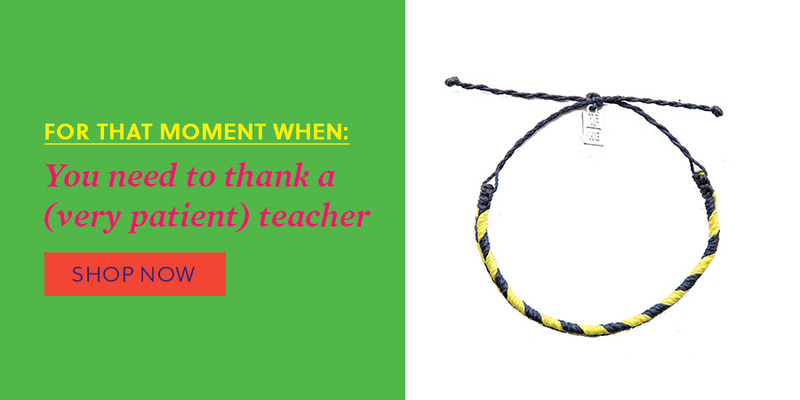 It’s the ultimate teacher gift. 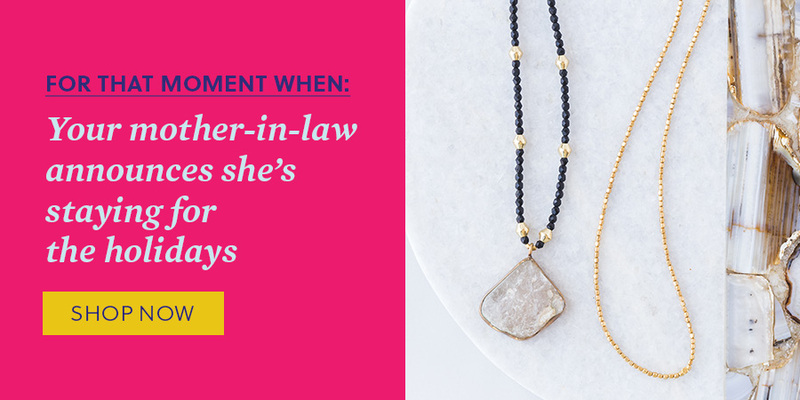 This chic quartz necklace isn’t just pretty, it’s a symbol of the shared connection with the mother in Kenya who handcrafted it. And it starts a conversation. What better bonding moment with the woman who raised your beloved? 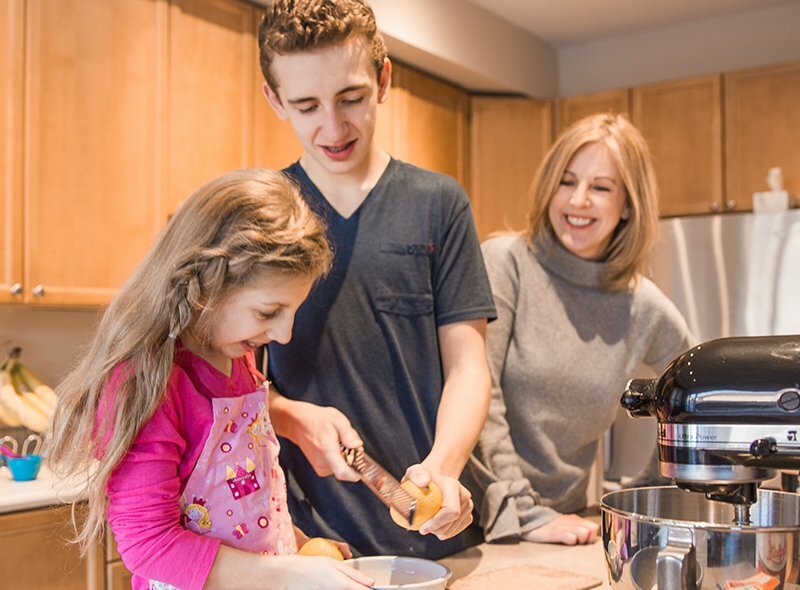 Your kid’s BFF basically lives at your house. They’re constantly conspiring, laughing behind closed doors and cleaning out the snack cupboard. 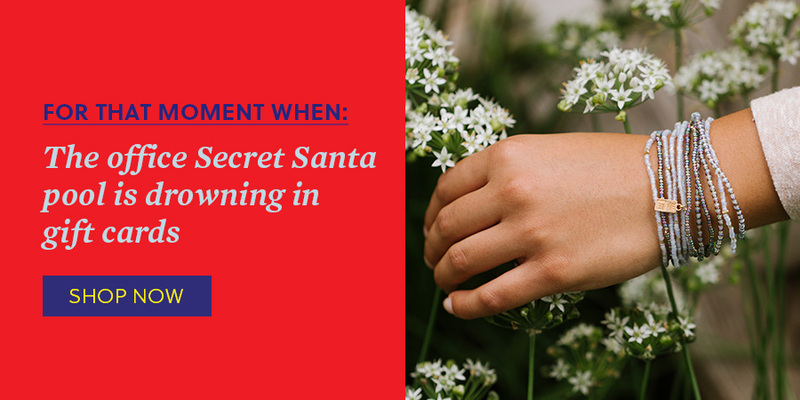 You know your daughter’s going to come to you at the last minute needing a gift, so get ahead of it—and with this option, your daughter gets a gift too! This #GirlLove necklace set is the next evolution of the “best friend” pull-apart heart, and it gives love in the form of education to girls around the world. Get bonus points with your daughter for knowing entertainer and #GirlLove founder Lilly Singh, who co-created this piece. A candy cane just won’t do. This ME to WE chocolate changes lives. 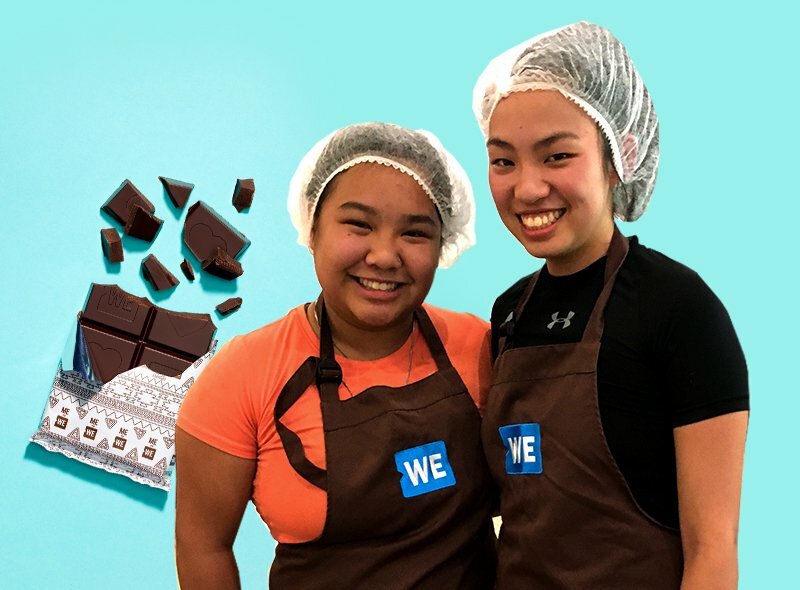 Every delicious bar provides cacao farmers in Ecuador with fair wages and supports education in their communities. 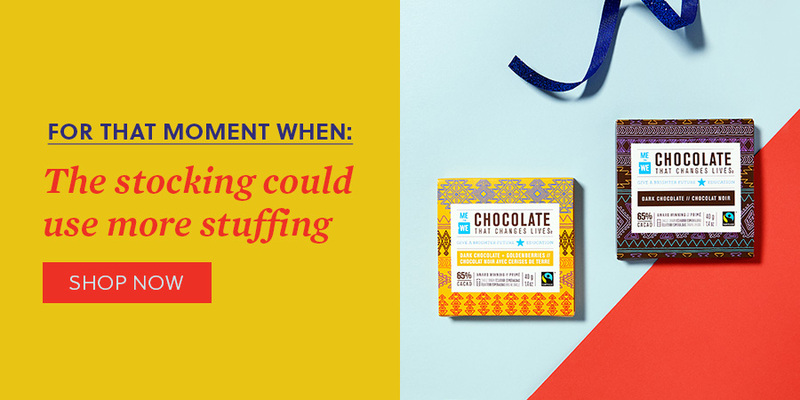 With multiple Fairtrade-certified flavours to choose from—milk, dark and even confetti candy—there’s a suitable indulgence for every taste. Why not buy in bulk for all those stockings (and maybe take a bite yourself)!? Also, it’s award-winning at the international level (yes, we’re bragging). When Santa comes down the chimney, leave him this sweet treat. Hakuna matata. It means no worries—about deadlines, cold coffee or cubicle gossip. The Hakuna Matata Bracelet Set supports clean water projects like wells and boreholes in communities overseas. Water is life. So be the office hero this holiday. 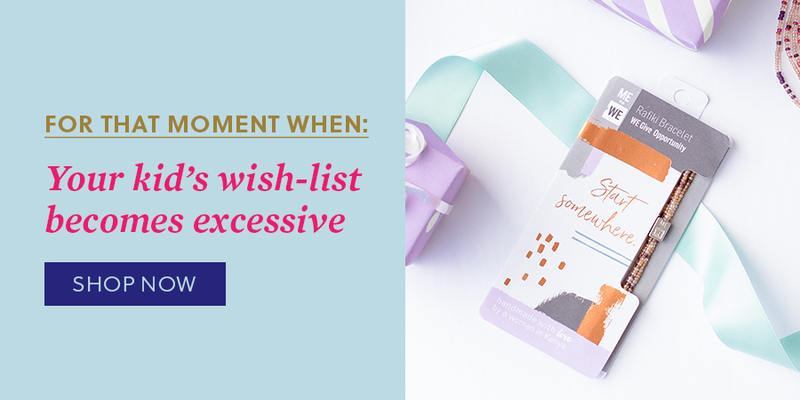 We don’t want to alarm you, but you left one key person off your list—you! The designated holiday gifter. The way you take care of those around you, you deserve something for you. Treat yourself to this beautiful gold-finish necklace, featuring ethically sourced semiprecious rose quartz that symbolizes love and caring. Even better, every necklace supports projects like health clinics and health education programs. It’s a selfless act, really. Shop more gifts of impact.